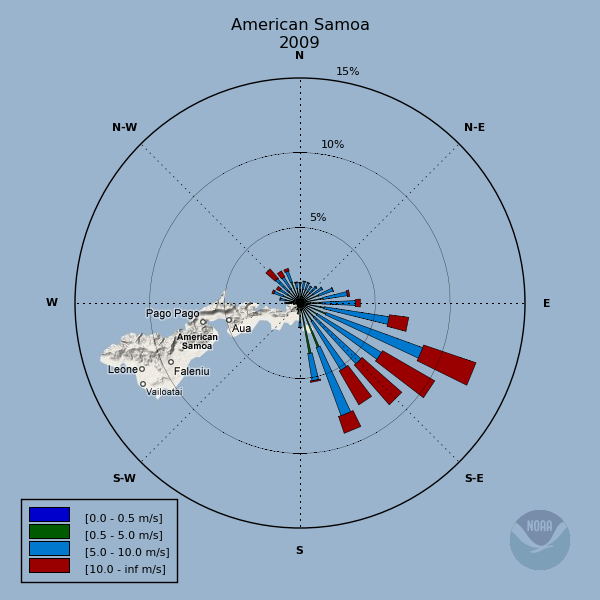 The American Samoa Observatory (SMO) is located in the middle of the South Pacific, about midway between Hawaii and New Zealand. It is characterized by year-round warmth and humidity, lush green mountains, and strong Samoan culture. 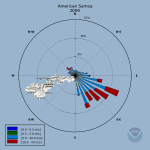 The observatory is situated on the northeastern tip of Tutuila Island, American Samoa, at Cape Matatula. The observatory was established in 1974 on a 26.7 acre site. Since its construction, it has survived two major hurricanes, an earthquake, and a tsunami with only minor damage. A staff of 3 operates the facility year round. This observatory has the distinction of obtaining 30% of its daytime power from solar panels.